Modified V cut 3 reed- This call has one red reed of latex followed by two proph. reeds. This call has a similar cut to the V-cut except the corners beside the V cut are cut off. This creates a higher front end sound at the beginning of the yelp. This call is a great call for yelping and cutting and achieving the higher front end of the yelp. These mouth calls are custom built by hand on a competition press to produce the exact tension needed on the mouth calls. We do not use production style presses to make building faster and calls less consistent. 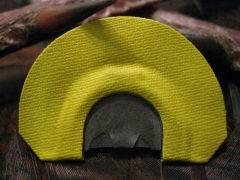 V-cut 2 reed-This call is a all latex call that is great for the beginner or the veteran turkey hunter. This call is a raspy call that can be run with little air. V-cut 3 reed-The top reed is green latex followed by two proph. reeds. This is a great all around call from soft calling to loud cutting and yelps. Double Bat Wing 3 Reed-This call has one black reed of latex followed by two proph. reeds. It is a versatile call by switching air pressures on the call you can clear the yelp up or make a raspy yelp or even kee-kee on it. 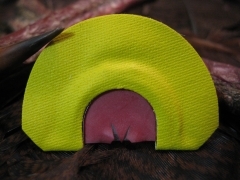 Deep Beak 3 Reed- This call has one reed of green latex followed by two proph. reeds. It is great call for aggressive calling down to soft tree yelps. Tom Bomb 2 Reed- The top reed is black latex followed by one proph. reed. 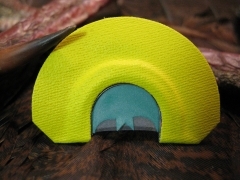 This call is a great call for beginners and veteran turkey hunters. If your having trouble with creating enough air to run three and four reed calls this is the call for you. 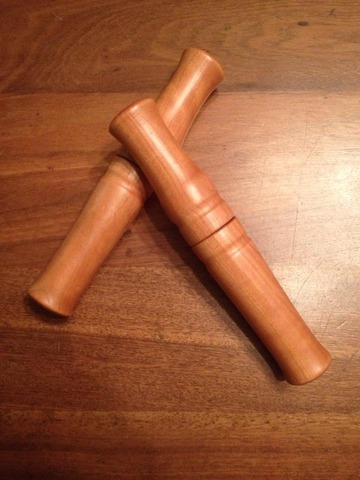 Walnut Hardwood Deer Grunter - This walnut grunter has a sound like no other out there. It is 100% all wood, no plastic except for the reed and makes to most realistic grunts ever heard. Buc-N-Rut - Buc-N-Rut is 100% pure buck urine with tarsal gland collected during the rut cycle. Appeals to the territorial nature of mature whitetail bucks in thinking an intruder has invaded his home range. Works well in scrapes and when calling. Old South Deer Lures uses the best 100% urine from whitetail deer that is out there on the market. No stale urine that has been sitting on a shelf for years are used in our lures. From our deer urine to our cover scents you can feel confident that you are using the best when you hit the woods. Doe-N-Heat - Collected from does in the peak of the heat cycle drives old bucks wild. This is 100% doe urine that is very attractive to big bucks. Use in all phases of the whitetail rut and works great on drag rags. All Season - Just as the name says this is an all season deer lure. A blend of plain doe urine and doe in heat urine along with exotic musk All Season brings out the curiosity in deer especially bucks. Real Scrape - Smells just like an active scrape in a bottle. A blend of doe in heat urine, rutting buck urine, tarsal gland, and deer musk combined to make the perfect scent to add to scrapes or to make mock scrapes. Red Fox Urine Cover Scent - A all time favorite of hunters for many years. Fox urine not only helps mask human scent but as a level of curiosity to deer. We only use top quality red fox urine with glycerin added to help control evaporation and freezing. Houndstooth Anodized Aluminum is a call with a front end and brake over yelp that will make a turkey brake his neck gobbling when there are no turkeys gobbling anywhere! The only thing I can tell you is get one they are a awesome call! This is our slate over glass in a select grade Walnut pot. This call runs as good as you will find in a custom call its got plenty of power for aggressive calling and easily calls soft when needed. 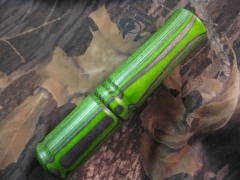 This call matched with our diamond wood striker is ready to dominate the woods! The Houndstooth Cherry Glass is new to the site but not new to the turkey woods. 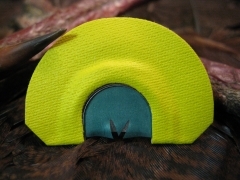 This call creates awesome yelps and cuts all the way down to handling the softer calling to lure that Gobbler on in! 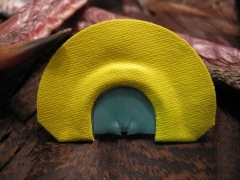 NEW FOR 2015 is the "Country Girl" this call has awesome raspy hen yelps and makes some of the best excited cutting you will hear. It goes from soft to loud with its blend of reeds consisting of 2 reeds of latex and 1 reed of proph. 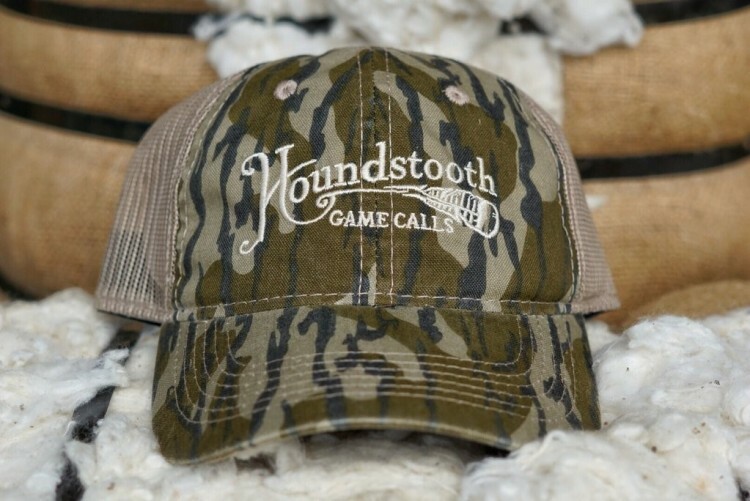 This call will be one of your favorites for the upcoming season! Mountain Mist - Mountain Mist is made with 100% wild plant extracts and earth scent that successfully mask human odors without spooking game. 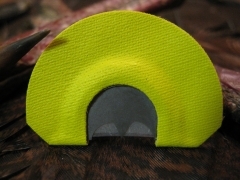 Designed for early season bow hunters but has proven successful year round. 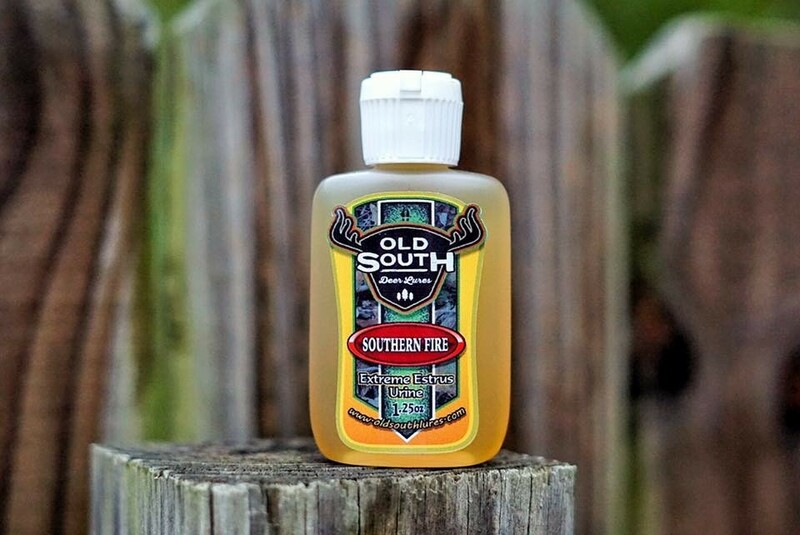 Southern Fire - Our new Southern Fire is a mixture of fresh doe in heat urine, deer musk, and doe secretions that sets big bucks on fire. Use anyway you would normally use regular estrus urine and get ready for results. Doe-N-Heat Gel Urine- Our best selling urine just got better. We took our doe estrus urine and turned it into a long lasting gel for easy use and it last ten times as long. Comes packed in 2 oz jars with with screw top lid. Tip: you can place container in a drink hugger with a hand warmer on the bottom. As the jar warms the gel crystals will melt and release smell faster. Hardwood Ridge - Made from natural plant extracts, earth scent, and white oak acorn scent to provide one of the most natural cover scents on the market. Smells just like you are sitting on a hardwood ridge waiting on that big buck.